Do you know how often you should check your credit score? Finance expert Rubina Ahmed-Haq sets the record straight. We all know that understanding more about your personal finances pays off, but we probably don't realize where the gaps in our knowledge are. 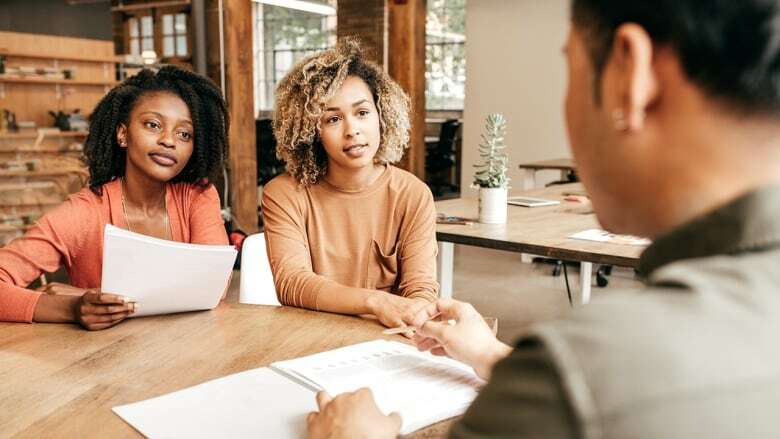 A recent survey suggests that Canadians are especially unclear about terminology concerning mortgages, auto insurance and tax-free savings accounts, which can leave many without the confidence to make informed decisions. 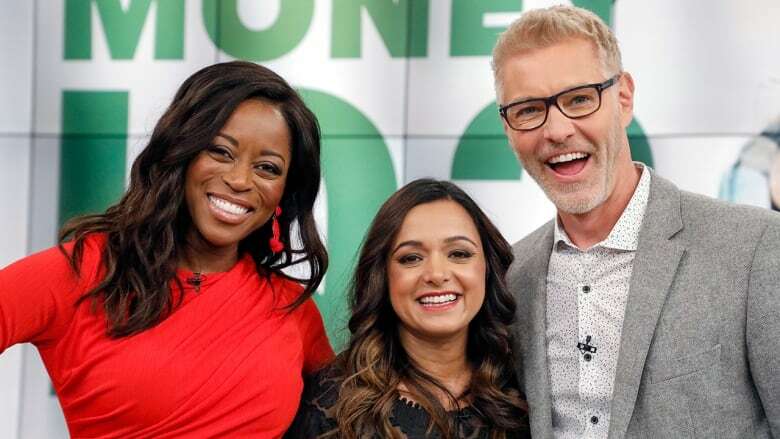 So personal finance expert, Rubina Ahmed-Haq stopped by The Goods to teach us a few things that could save us time and money in the future. Experts recommend that your emergency fund should contain enough money to cover at least 3 months worth of living expenses. Where should you keep these emergency funds? Answer: In a high-interest savings account. Three months worth of living expenses can be in the thousands or tens of thousands of dollars for some households. You only need these funds when there's an emergency, and high interest savings accounts usually require only 24 hours' notice to withdraw money. So why not let those thousands that you saved for an emergency pay you some interest in a high interest savings account in the meantime? On top of this account, have a little bit of cash hanging around for more immediate emergencies and you're set. According to the Financial Consumer Agency of Canada, how often should you check your credit score for errors and signs of identity theft? Answer: You are supposed to check your credit report and credit score once a year. Rubina recommends doing it during tax season when you're already knee deep in financial chores. The credit report will tell you if someone tried to take a loan out in your name and other important details that could negatively affect your score. Mistakes and fraud happen, so it's important to keep yourself informed. If a couple annually deposits $600 into a retirement account with an 8 percent annual rate of return, how much will they save over the next 30 years? Answer: $70,000. Saving $600 a year is about $50 a month, so over 30 years it really adds up to $70,000. Put away $100 or $200 a month and your return will be even greater because of compound interest. Saving smart isn't so much about what you save, but about learning how to save small amounts consistently, and starting early. Your efforts will pay off in the future. The value of your home has increased significantly. Your financial advisor says you should borrow money against the equity and invest it into stocks. The loan will cost 6% and you're guaranteed 15% return. What do you do? Answer: Say no thanks and then go find a new advisor! She does not have your best interests at heart. She is making money for the bank by getting you back in debt, and then making more money by selling you investment products. If you want to refinance your home and use the money to invest, the only thing Rubina would recommend is more real estate, only because it is less volatile. And eventually, you can refinance that asset to pay off the loan you took on your own home as well. But still, proceed with caution. You're going on a family vacation to the US. Where should you exchange your money before travelling? Answer: Your bank or your credit card. Find out if your bank charges a fee to use overseas, and ask about credit/debit hybrids that can give you the best of both worlds. Most banks usually honour the exchange rate for that day, but Rubina finds that exchanging too much money at the bank is a sometimes problematic because if you don't spend it all and you have to exchange it back, and you pay fees on both transactions. But whatever you do, avoid foreign exchange booths at the airport and hotels — they offer the worst rates. Banks usually offer the best rates, so do your research before you travel. And make sure that you know what the currency is worth in Canadians dollars, so you can do quick calculations in your head and not end up paying more for an item because you did the math incorrectly. How much does it cost to raise a child in Canada until their 18th birthday? Answer: More than $240,000. According to the most recent report, the cost to raise a kid right now is around $250,000, $247,572 to be exact. Or to put it in more digestible terms, $1146 a month. That is what you have to consider when you are thinking of having a child — if your budget manage another $1146 in spending a month. This may not be exactly every month; some months will be more expensive, some less, but on average that is what you should plan for. True or false: A credit score of 600 means you'll be subject to higher interest rates, costing you tens of thousands of dollars over the course of the mortgage. Answer: True. The range is 300 to 900. Anything under is a bit of a red flag, speaking from the mortgage world. Once you fall below 600, you may not be able to access "prime" lending products and your mortgage rates may go up by at least 2% and as high as 14%, depending on the situation. And while it could take years to build an awesome credit score, a mere few months of bad behaviour can wreck it. Your credit mistakes generally stay on record for six years. If you needed to borrow $1000, which would cost you the least? Answer: If you just want to buy a pricey TV and can pay for it before your credit card bill arrives, than a credit card is the cheaper option. But if you're borrowing for the longer term, a line of credit will likely have a lower interest rate than the other two options. Answer: One investment is best. $1000 is a lot, but if you were to split it up into several investments, you'll be paying fees on every single transaction and you'll earn less. Instead, Rubina recommends that you make one strong $1000 investment, and then buy another kind of investment in the future, building on that as you go. That way you'll have built a nice diversified portfolio built over time. Answer: True, the faster you pay your mortgage down the less interest payments you will make. Compound interest works both ways: when saving you make more over the long term, when paying off the debt you make more interest payments the longer you take.